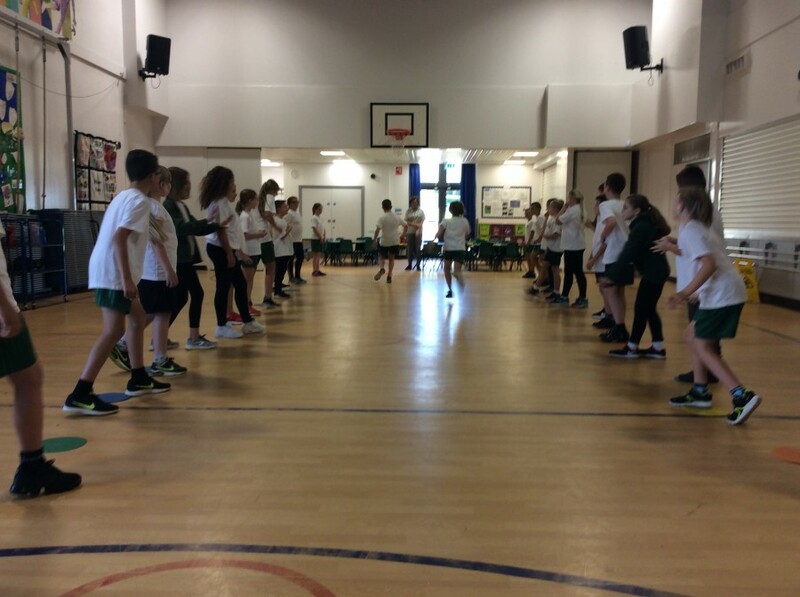 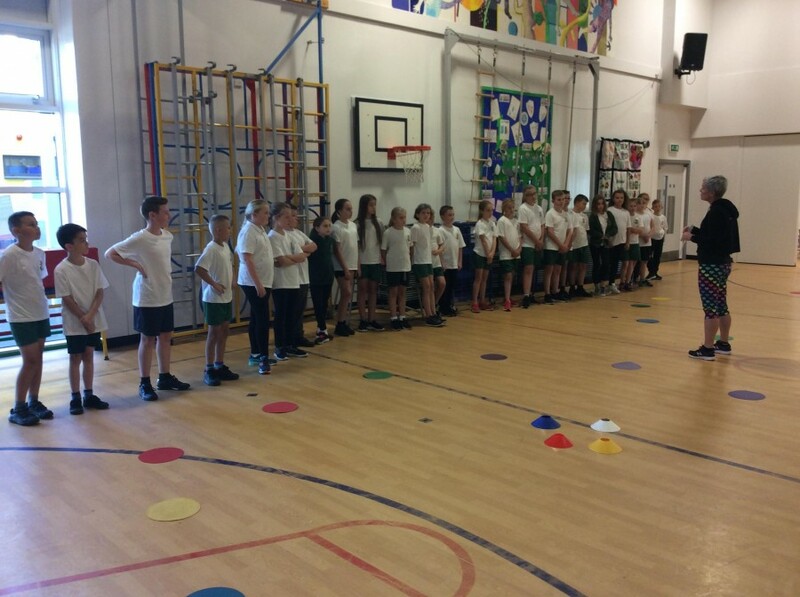 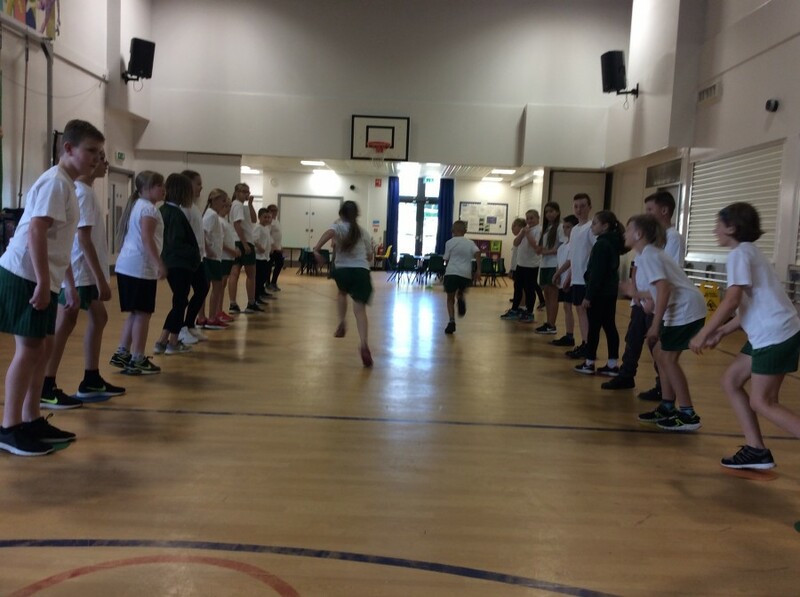 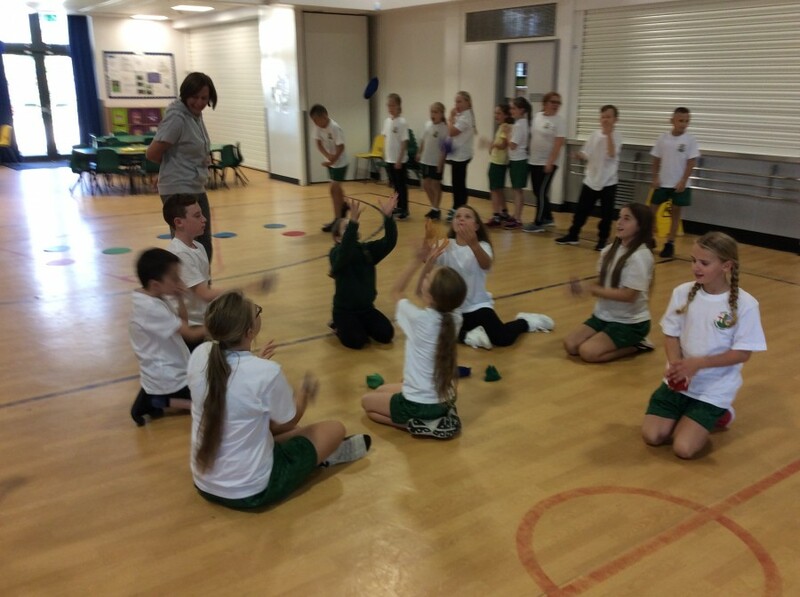 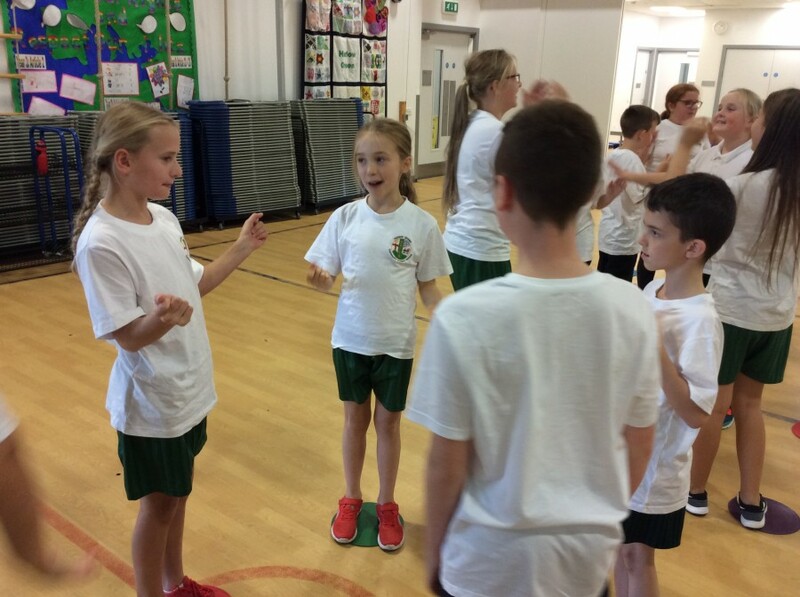 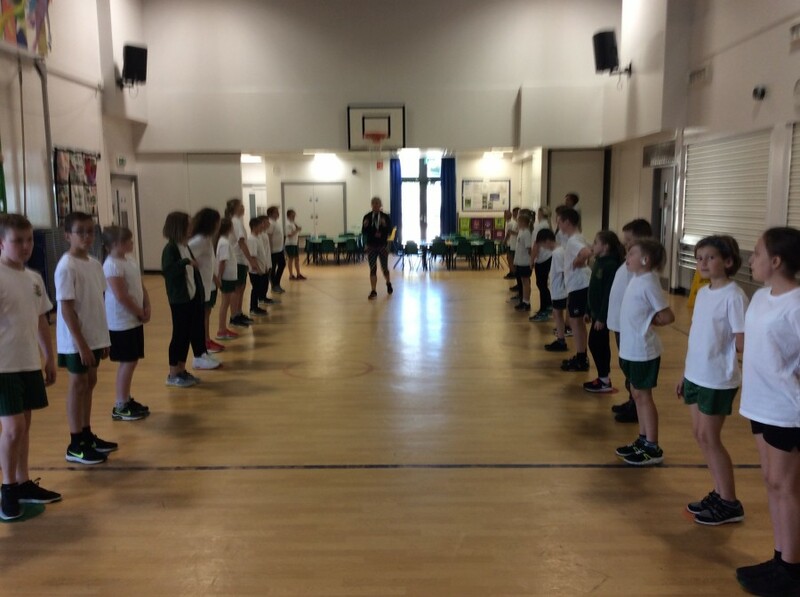 Kids R Fit have been working with the Year 6 children to prepare them for life as Playground Buddies. 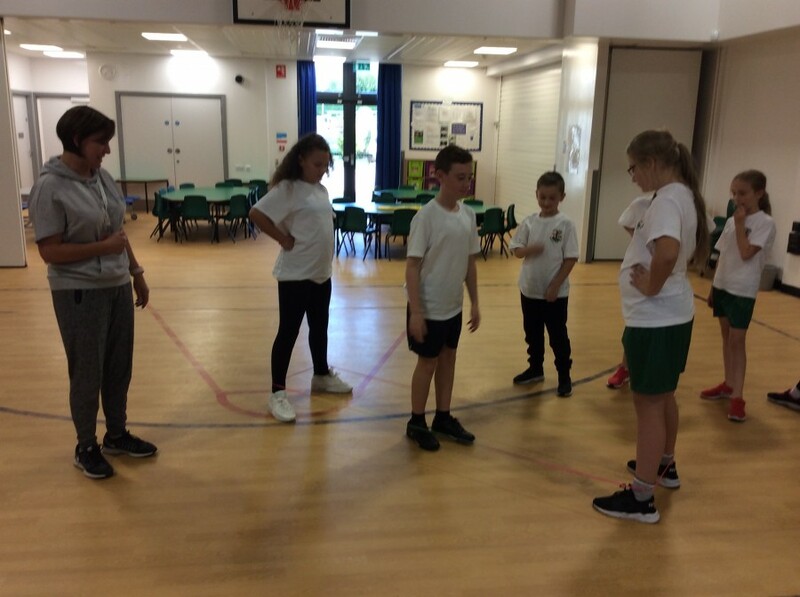 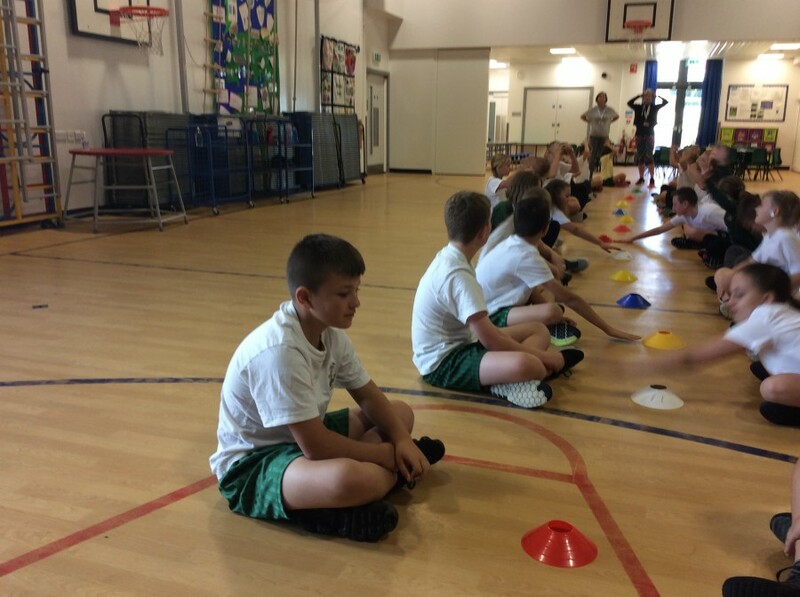 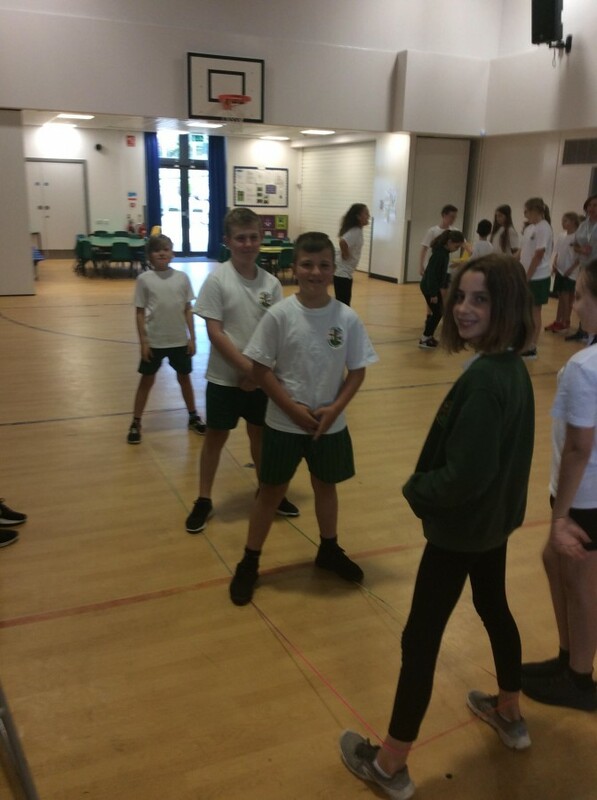 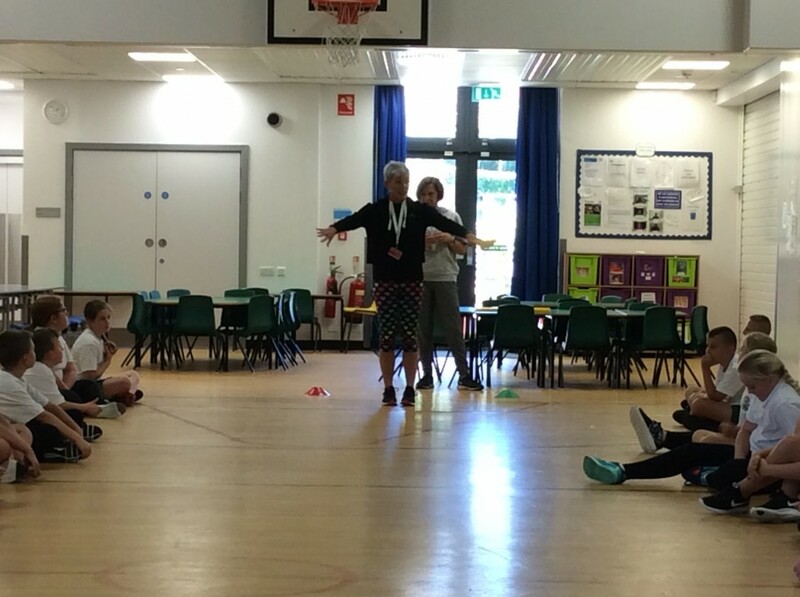 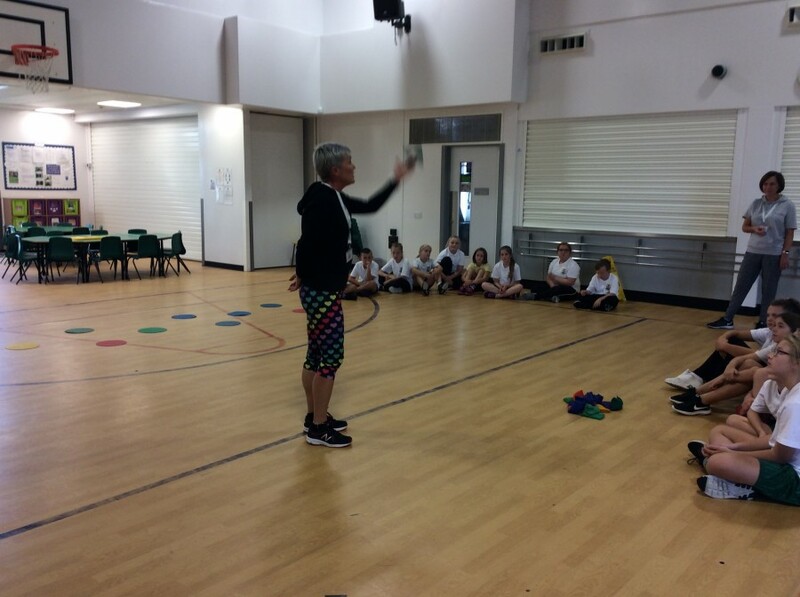 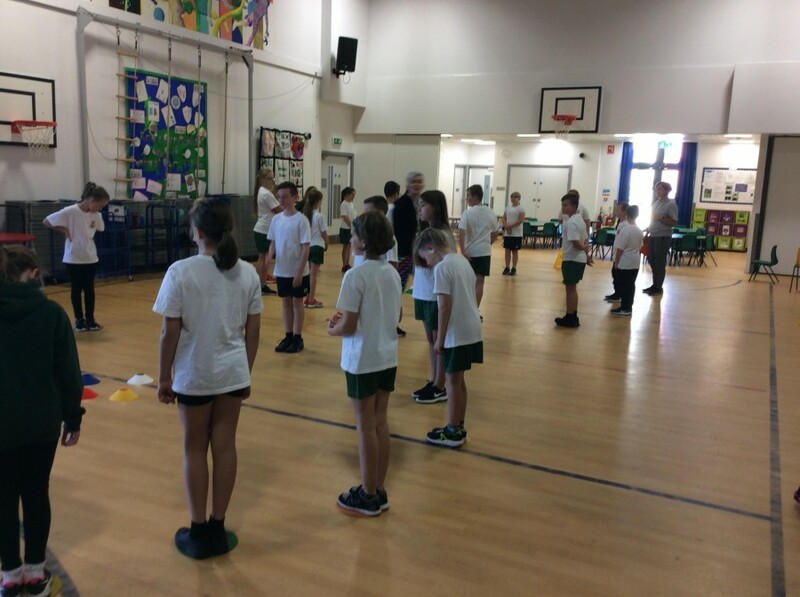 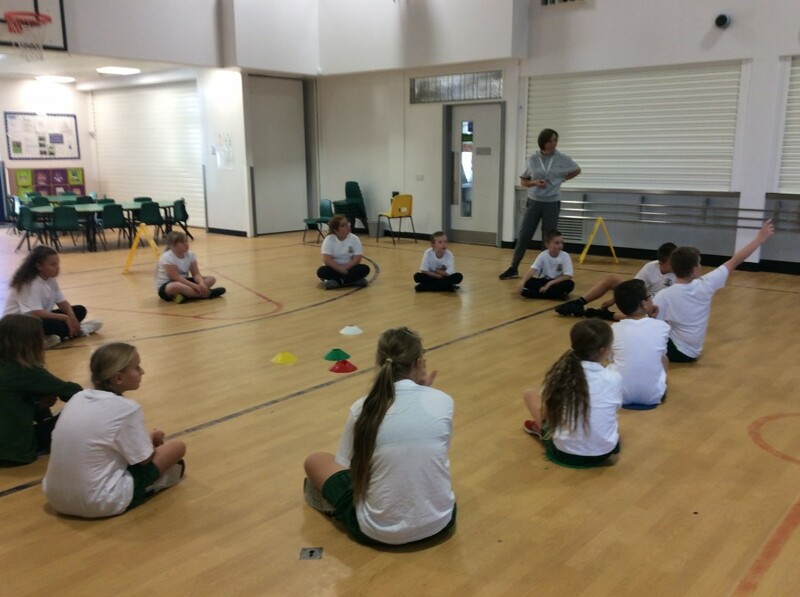 Staff from the company came into school and worked with the children who had applied for the positions to help them to understand their role and to know some games that they could lead. 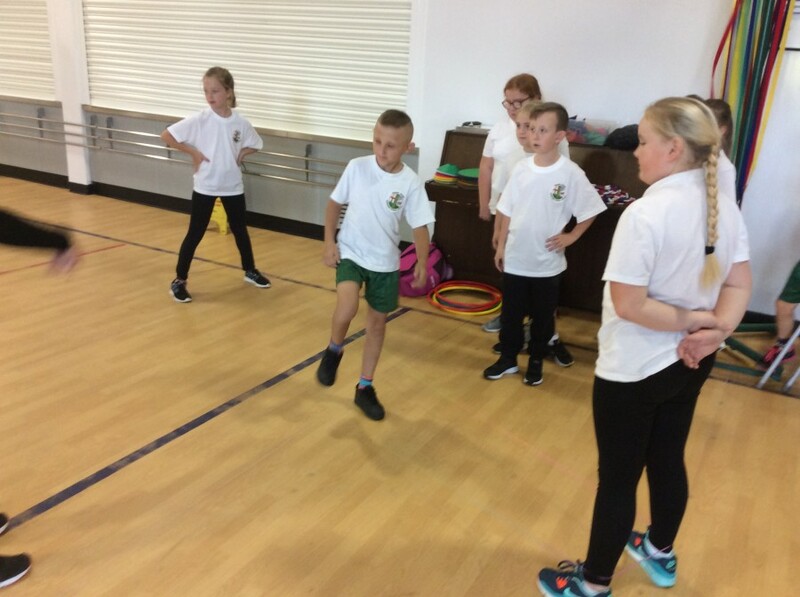 The children had great fun and gained an awful lot from the session.